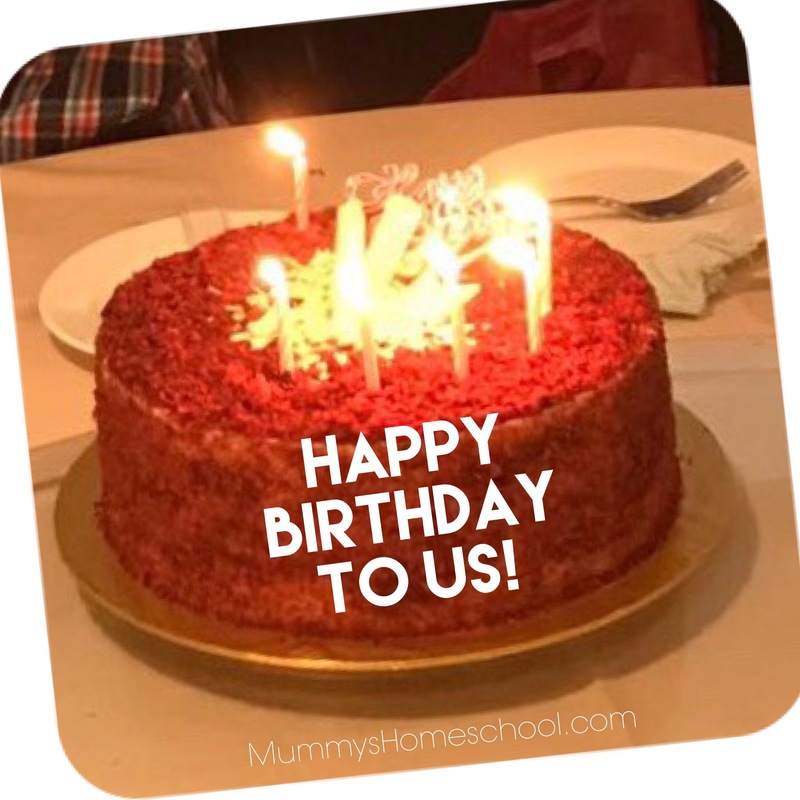 This week, my mum, Jae and I celebrate our birthdays again! Years ago, on my mum’s birthday, she went to KKH (Singapore) to deliver me at only S$88. Then 5 years ago, on my birthday eve and lunar birthday, I delivered #2 Jae. On his 1-week check-up, he was diagnosed with 2 small holes in the heart and had 50% chance of requiring surgery. My dad recovered from open-heart valve repair surgery while a cousin recovered from heart surgeries as a baby, so I tried my best to be optimistic. I prayed daily and took great care of Jae to minimise loud crying. I was paranoid of him turning blue. He loved sleeping (and still do! ), zzz-ing up to 4-5 hours stretch in the day, so I woke to feed him often and check that he breathed properly. Thankfully, BOTH holes in his heart closed completely by 9 months old, so he was discharged from follow-up with the cardiologist. We were completely relieved. Every year on this date, I’d recall the same story of my precious baby who recovered from holes in the heart. He’s such a miracle. Every birthday we get to celebrate in good health is a blessing.